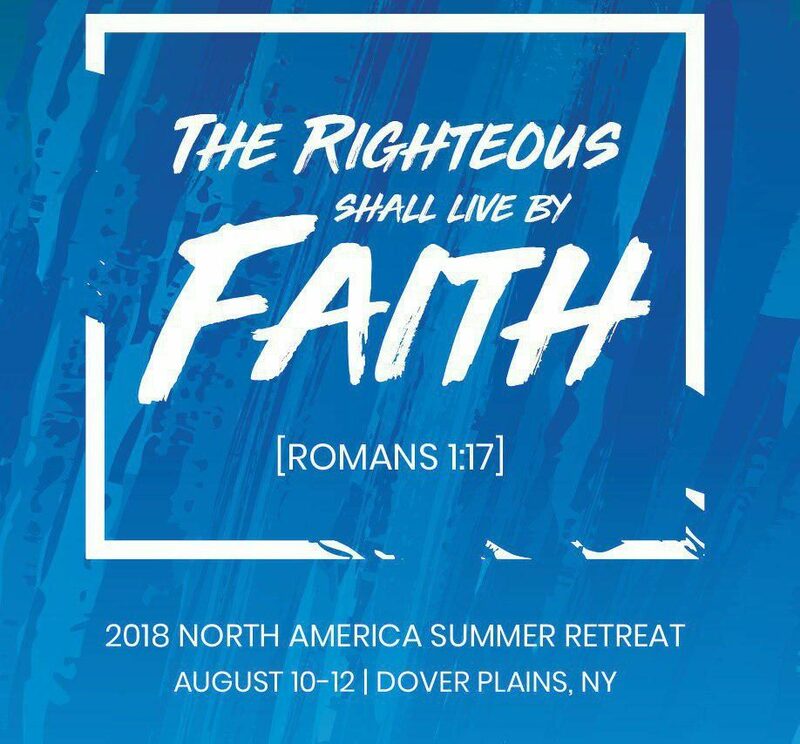 I am thrilled to invite you to our church annual summer retreat On Aug 10 -12 Located in Dover NY. This retreat is an opportunity to explore practices and ideas that have the power to dramatically shift you out of your current experience of reality and into a new one. Our time together consists of worship and biblical teachings followed by opportunities for small groups to connect and share. It is an awesome opportunity for you to grow in faith and love. This retreat does require something from you – you will need to bring an open heart and mind and a willingness to be transformed by what you experience. Grow in your relationship with God, all while having a ton of fun!